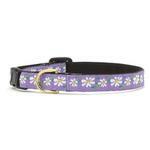 -- Select a Size/Color -- 10" Length 12" Length - Out of Stock! 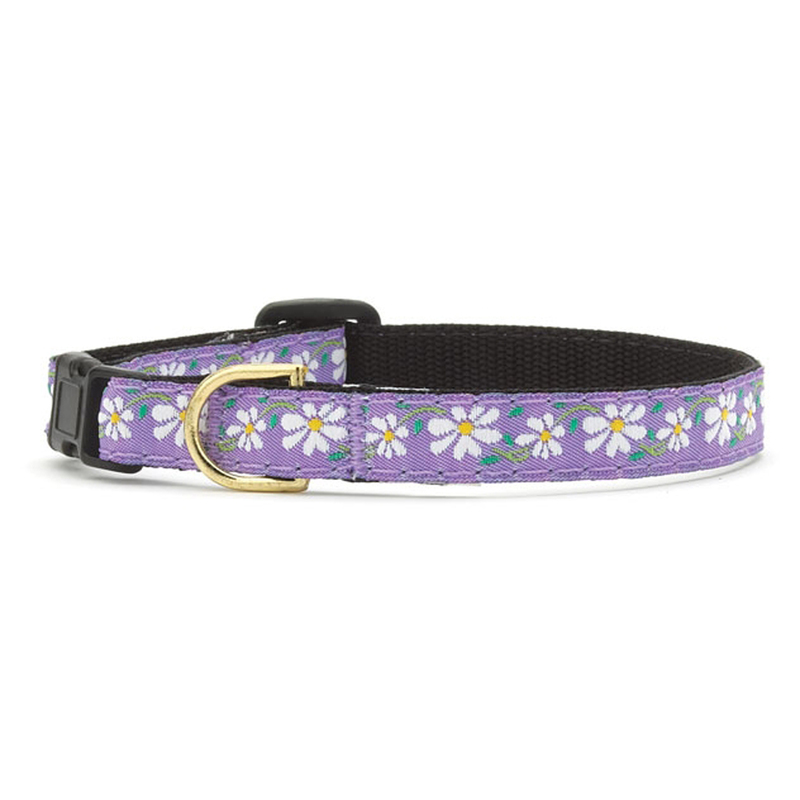 Our feline friends will frolic in the flowers with this Daisy Cat Collar by Up Country. Posted On 10/07/17 by Gretchen from Las Vegas, NV Yes, Gretchen recommends this product! Pretty and sturdy, another great Up Country product. Love the stuff, staff are great when you call for help, good prices.